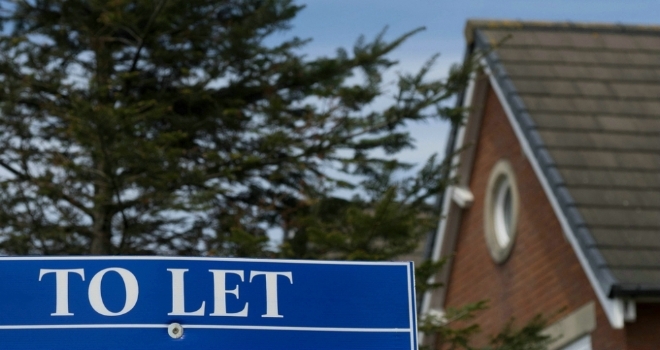 The association warned that gross buy-to-let lending will fall 6% to £36 billion this year and £35 billion the year after, with landlords purchasing 59,000 rental properties in the coming year, down from 66,000 in 2018 resulting in a “lacklustre” BTL sector in 2019 and 2020. The report also found that 2019 gross mortgage lending will total £269 billion, broadly unchanged from 2018’s level. And, while remortgaging has been the main driver of increased lending over the past few years, IMLA says remortgaging will also be broadly stable at £102 billion in 2019 as the popularity of product transfers continues to grow. Mortgage brokers undertook 74% of mortgage lending by volume in 2018, the highest share on record, and IMLA expects this trend to continue. The report notes that intermediary lending will rise to £169 billion in 2019, and £171 billion in 2020, as the share of lending introduced by intermediaries rises to 75% in 2019 and 76% by 2020. Kate Davies, executive director at IMLA commented: “We have had a robust recovery in lending volumes since the low of 2010, and the continuing combination of steady inflation and low unemployment should underpin the housing and mortgage markets in 2019 and 2020. Intermediary-driven lending continues to go from strength-to-strength as more people than ever turn to a broker to find the most suitable mortgage.